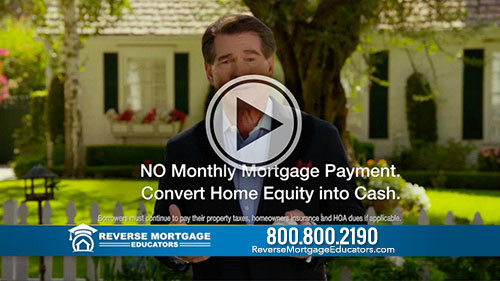 "I consider the reverse mortgage one of the best things I have ever done!" We want to give you INSTANT ACCESS to our FREE informational brochure and DVD so you can review it immediately. In baseball, I had to make split-second decisions, and fortunately, most of those decisions had a positive outcome. In hindsight though, a few extra seconds to get more information wouldn't have hurt. 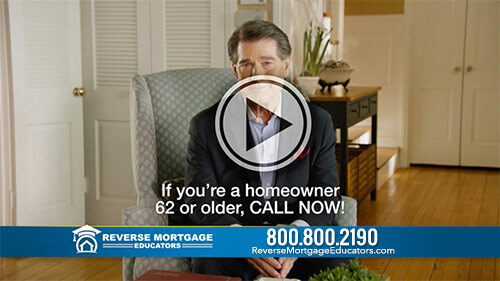 Fortunately, if you are thinking about using a reverse mortgage to enhance your retirement, the pros at Reverse Mortgage Educators will give you the time and information you need to help decide if a Reverse Mortgage is right for you. Now, if it is the right decision for you, they'll show you how to maximize the potential of a reverse mortgage with their Home Field Advantage ProgramTM. Along with 1,000,000 other homeowners, my parents also used a reverse mortgage to improve their retirement. You're in very good hands with the team I trust, so thanks for visiting and tell 'em - Steve sent you! 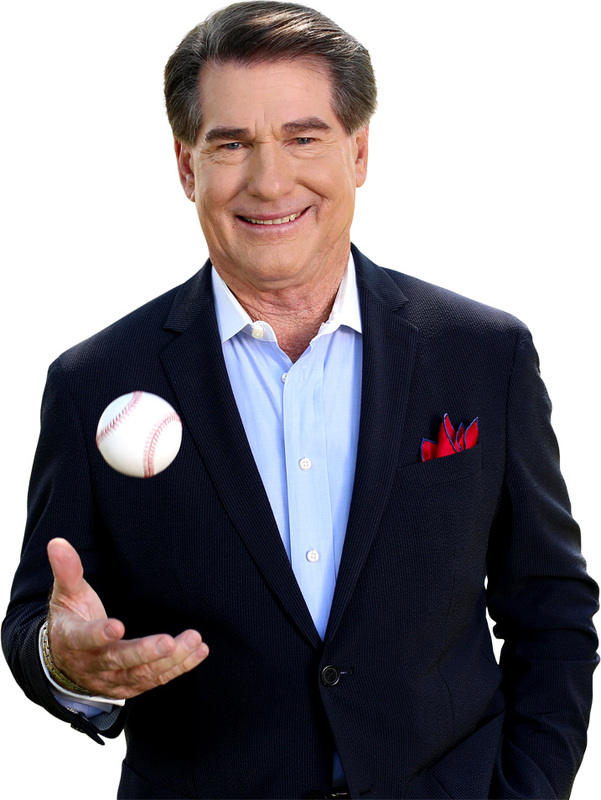 Click on the icons below to watch our nationally televised commercials featuring Steve Garvey. After years of studying and implementing the Federally Insured Reverse Mortgage, we found that there are ways we could help home owners maximize their benefits. 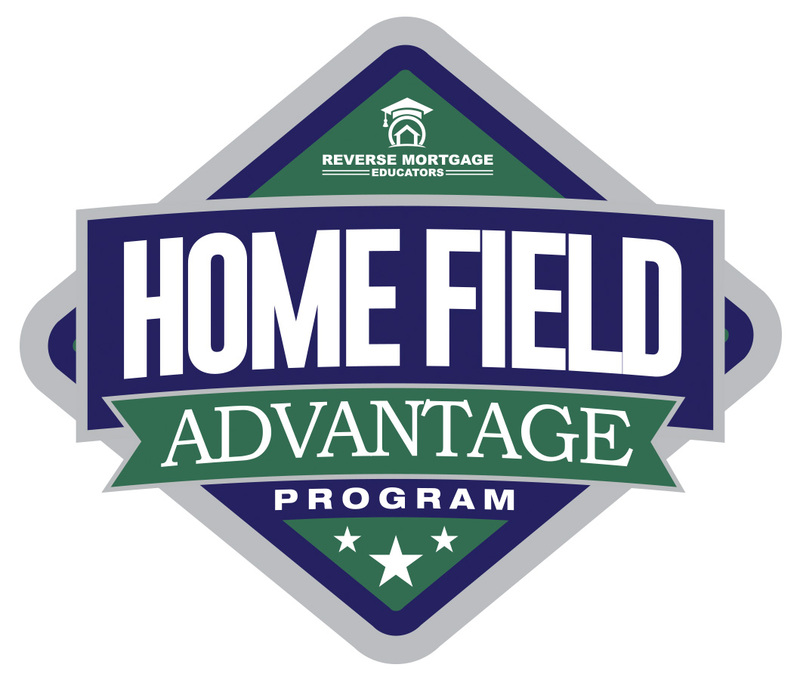 Our experience and technical understanding of a Reverse Mortgage led to the development of our Home Field Advantage ProgramTM. 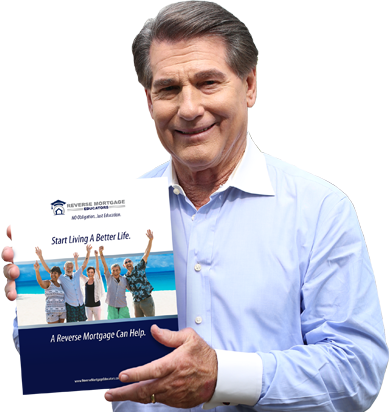 This program looks at key indicators that can help the homeowner get more proceeds from a Reverse Mortgage. Of course, there's much more to it, and you will learn all about it when you request our FREE Informational Package. We've left no stone unturned.